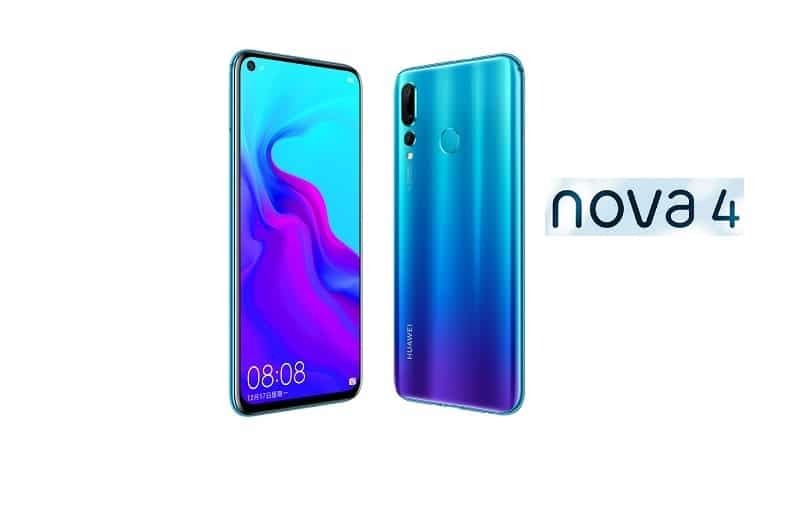 Huawei is known to launch Nova 4 smartphone soon in Nepal. The phone has a display hole to accommodate the front camera, so the screen is called pinhole display. 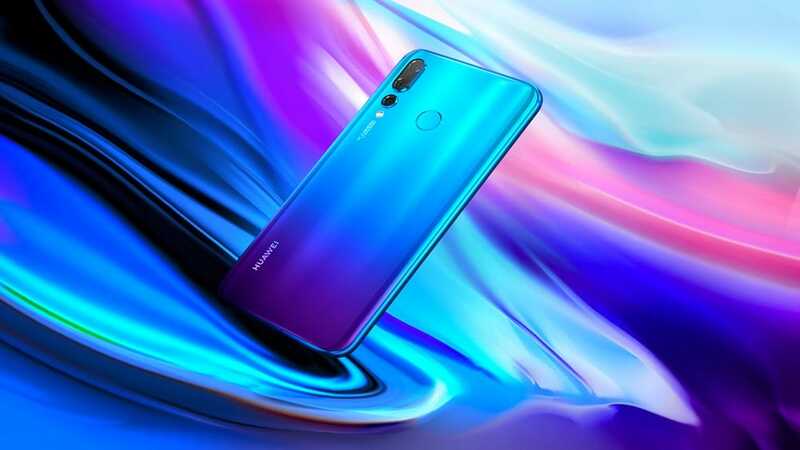 Huawei Nova 4, the successor to their popular Nova 3 phone, features a triple rear camera and Kirin 970 SoC. Find more detailed specs below. 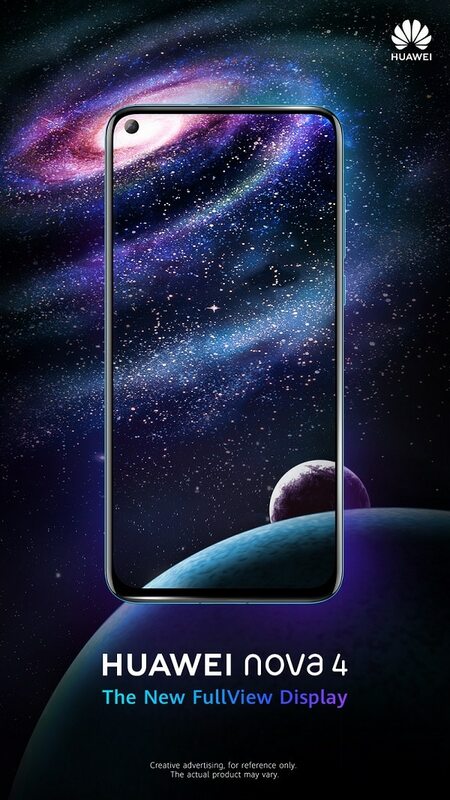 Regarding the screen, Nova 4 has a 6.4-inch Full-HD+ LTPS display, with 19.23:9 aspect ratio and 86.3 screen to body ratio. Huawei’s own Kirin 970 SoC is a one-year-old processor for their flagship phones. Huawei Nova 4 is a dual nano SIM phone having Android skin of EMUI 9.0.1 over Android 9.0 Pie. The phone has a triple rear camera setup but there are two versions, one containing 48 MP primary sensor whereas another with 20 MP main sensor. But the one launching in Nepal will have 20 MP primary sensor. For the selfie camera, the phone display has a 4.5 mm hole to replace the notch used to present in earlier phones. The pinhole camera of 25 MP with EIS, locates at the top left corner of the phone and has a good aesthetic value. The phone has 3750 mAH battery along with USB type C fast charging. Nova 4 has got 8 GB RAM and 128 GB storage with no additional slot for storage expansion. The phone also includes VoLTE support, 3.5 mm headphone jack and fingerprint sensor in the back. Punch hole display replacing Notch. Huawei Nova 4 will be available in February 2019. We thought it would arrive in Nepal by CAN info-tech 2019 but let’s see if they could make this. The price of the Nova 4 smartphone is 3100 Chinese Yuan which translates to around 450 $. 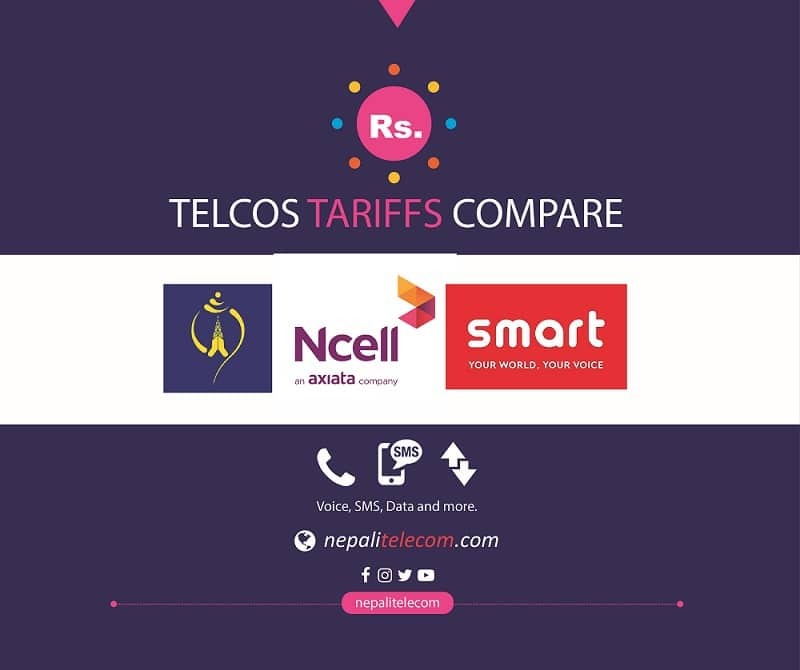 So, we can expect the price of Nova 4 to be around NRs 53,000 here in Nepal.